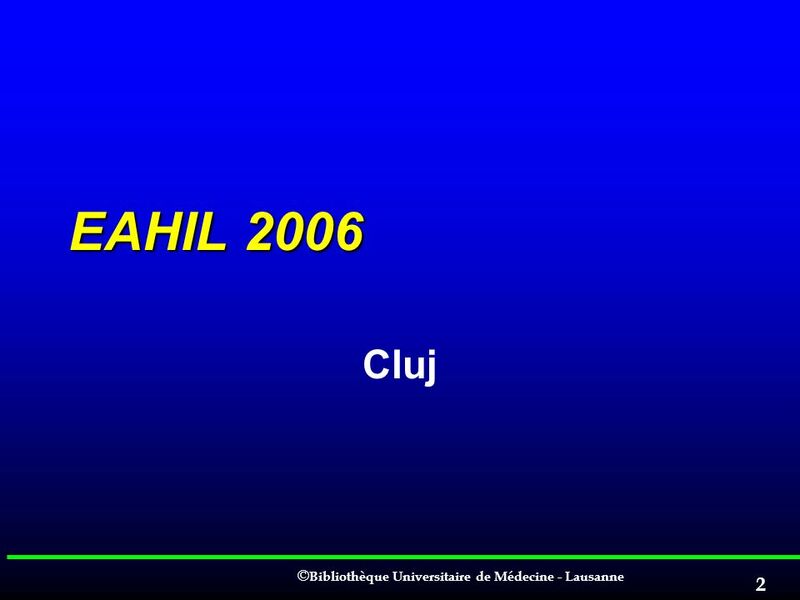 EAHIL 2006 Cluj. 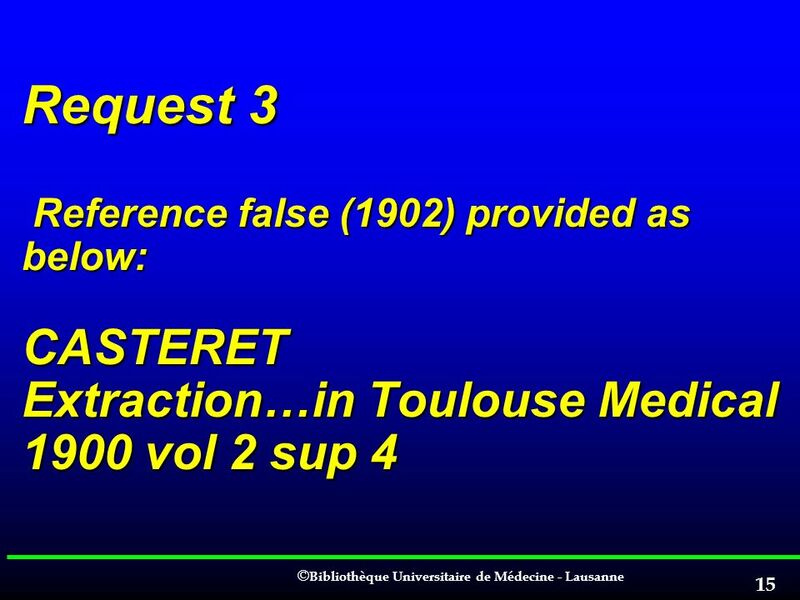 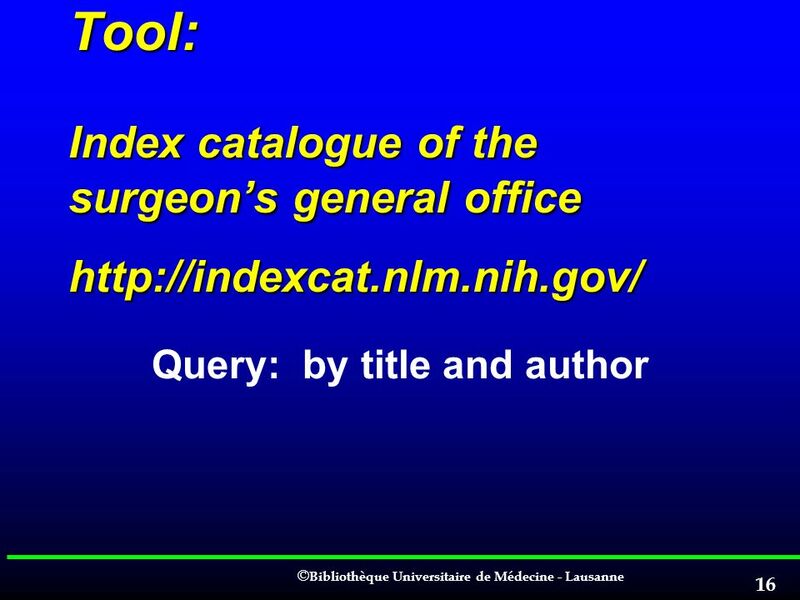 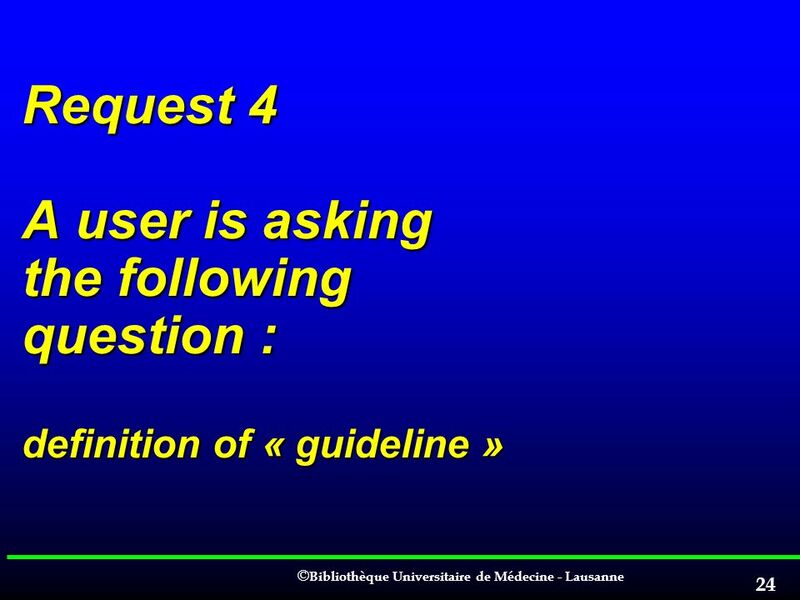 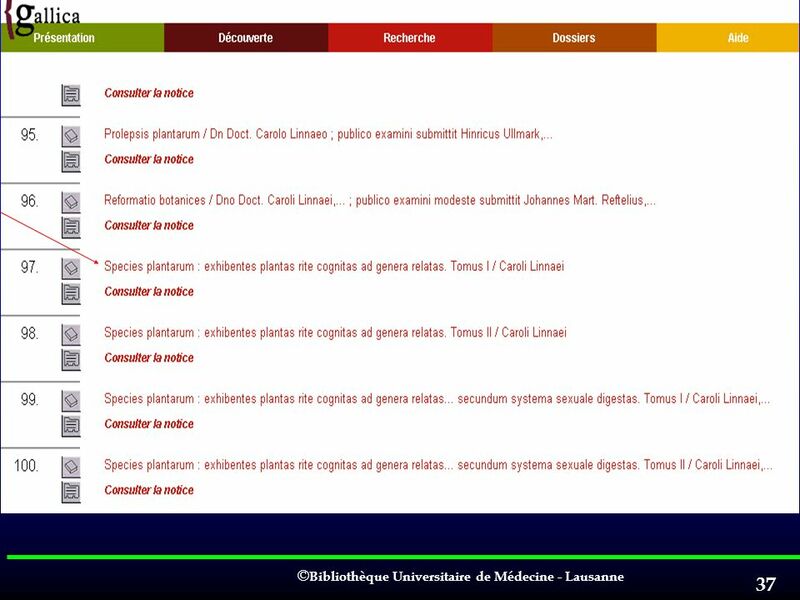 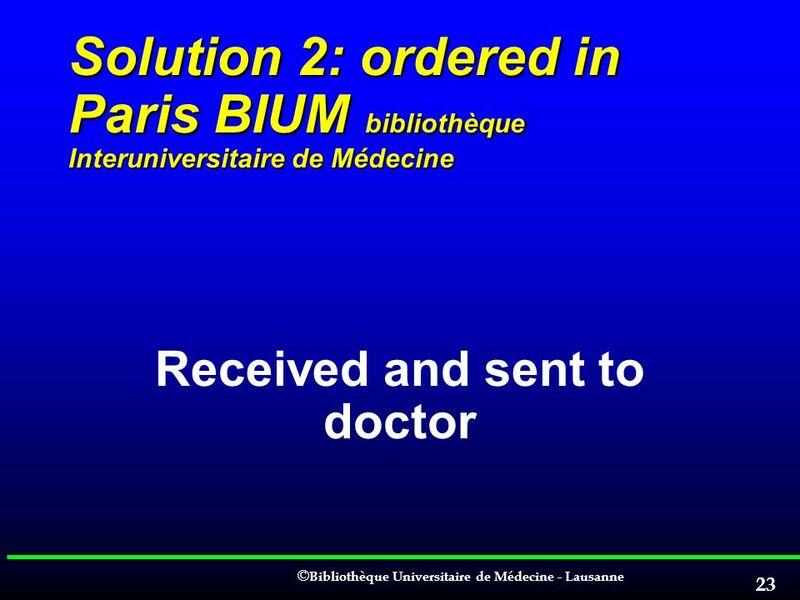 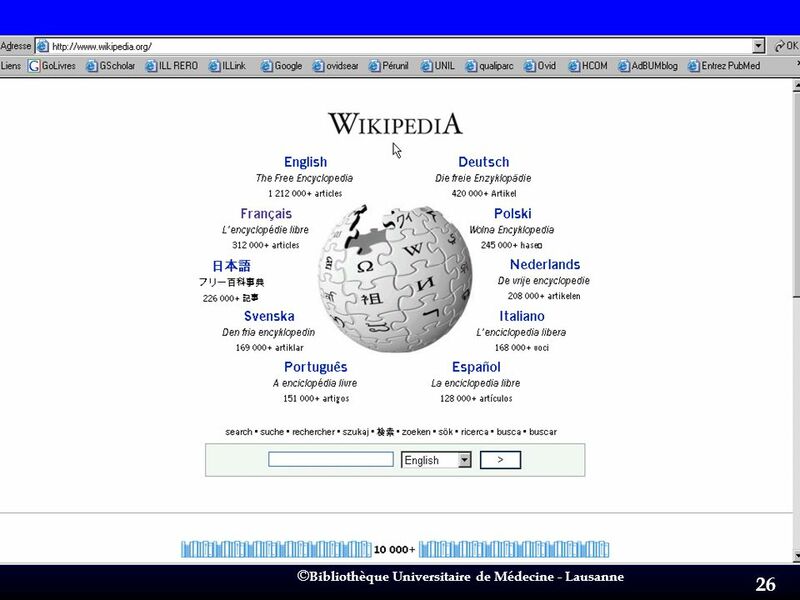 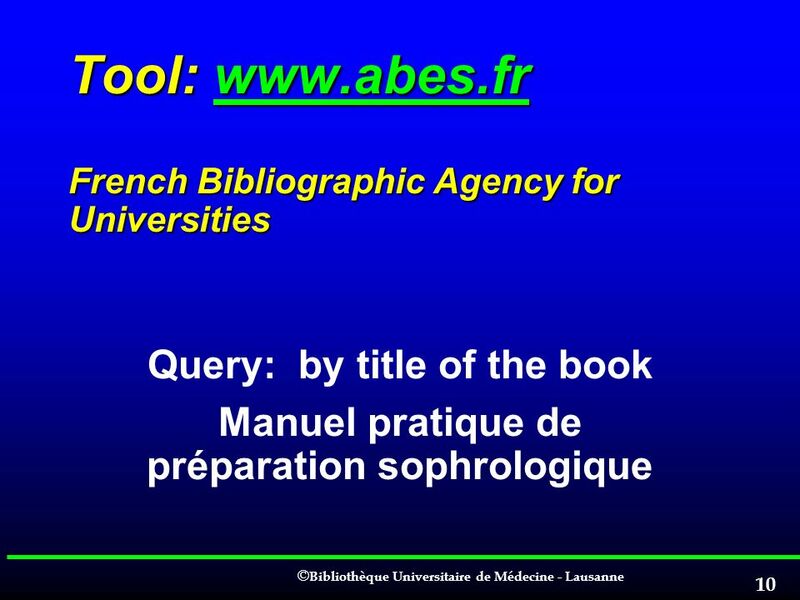 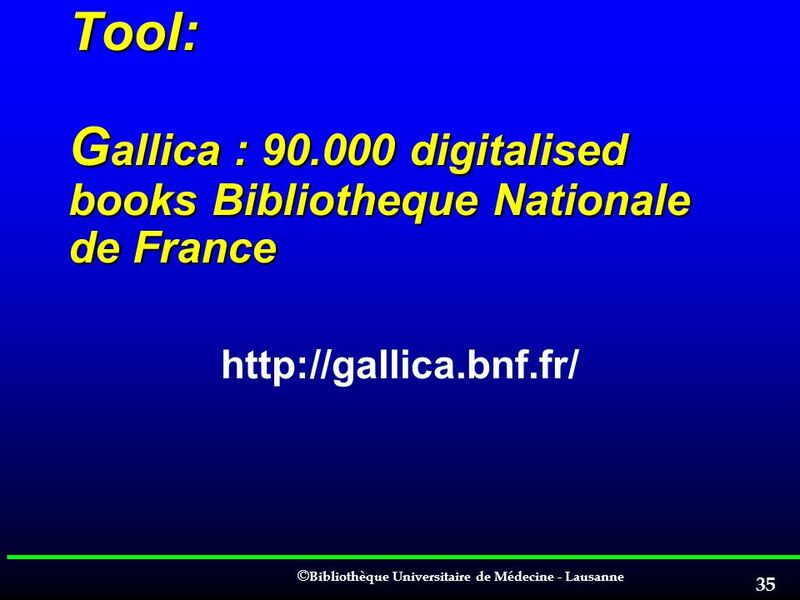 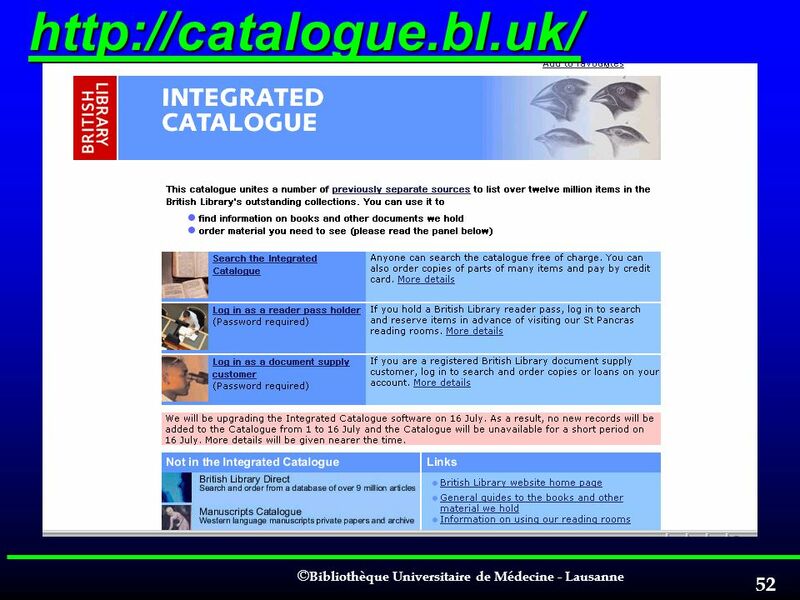 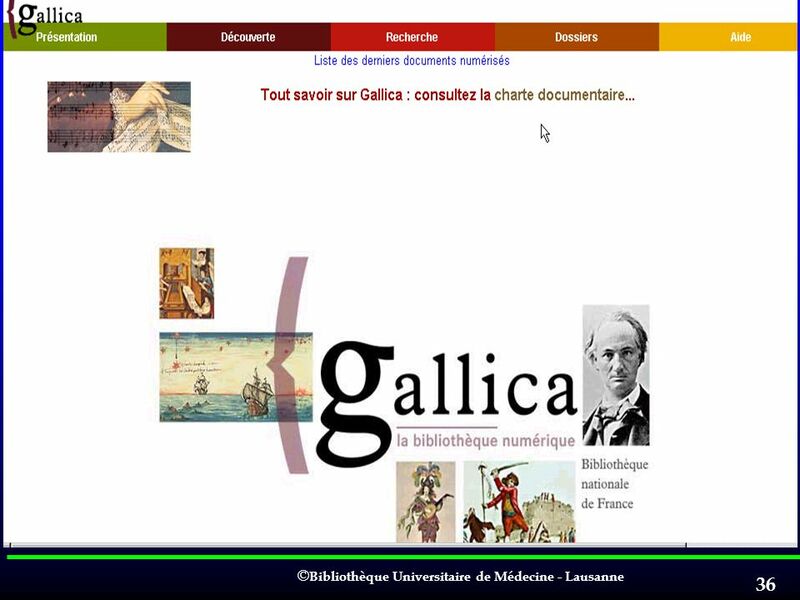 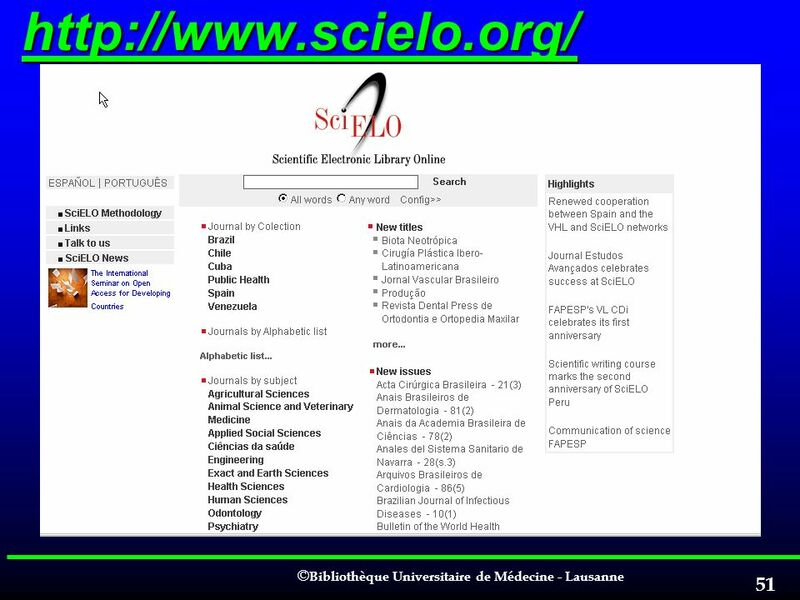 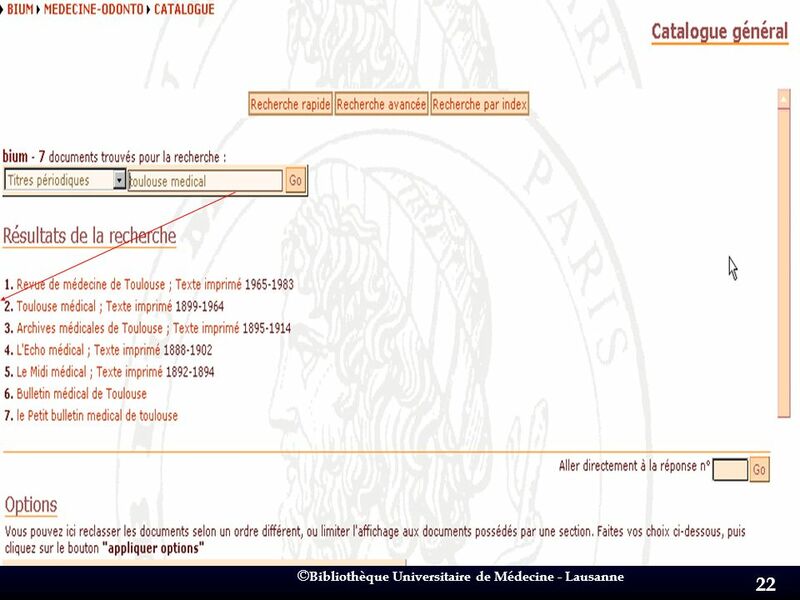 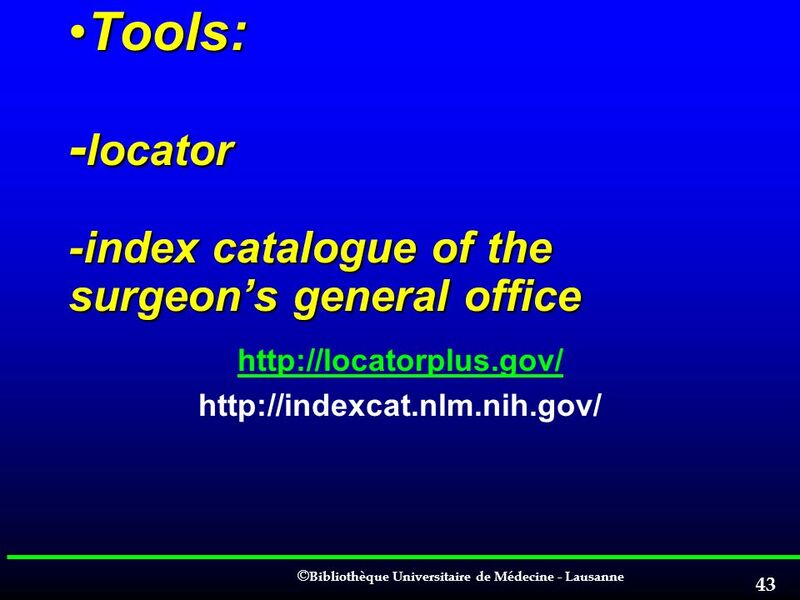 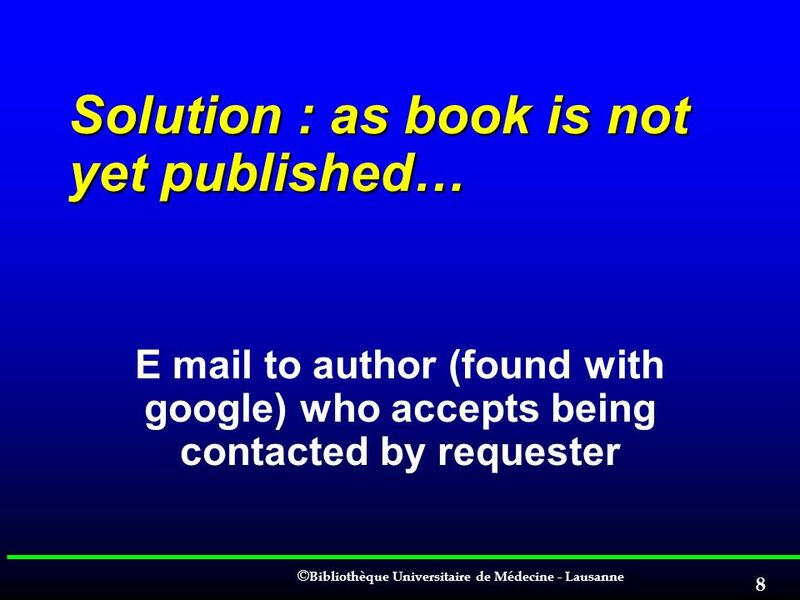 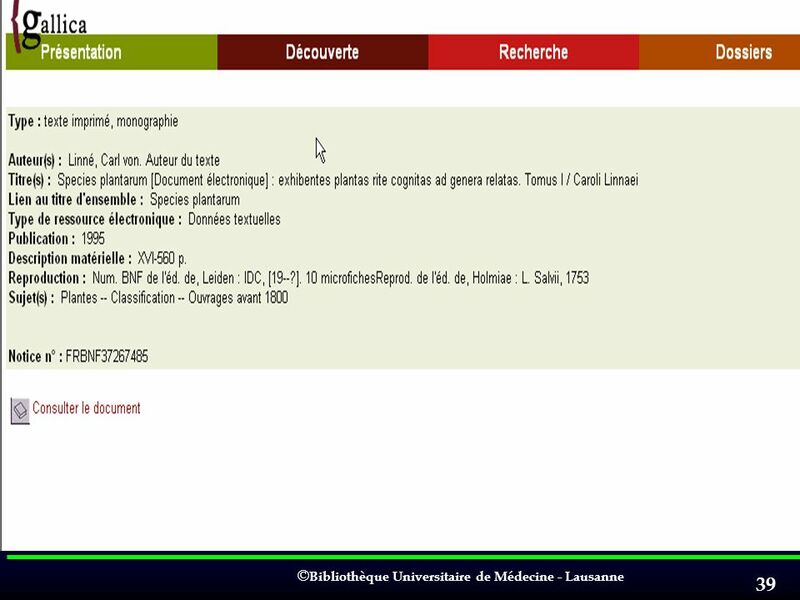 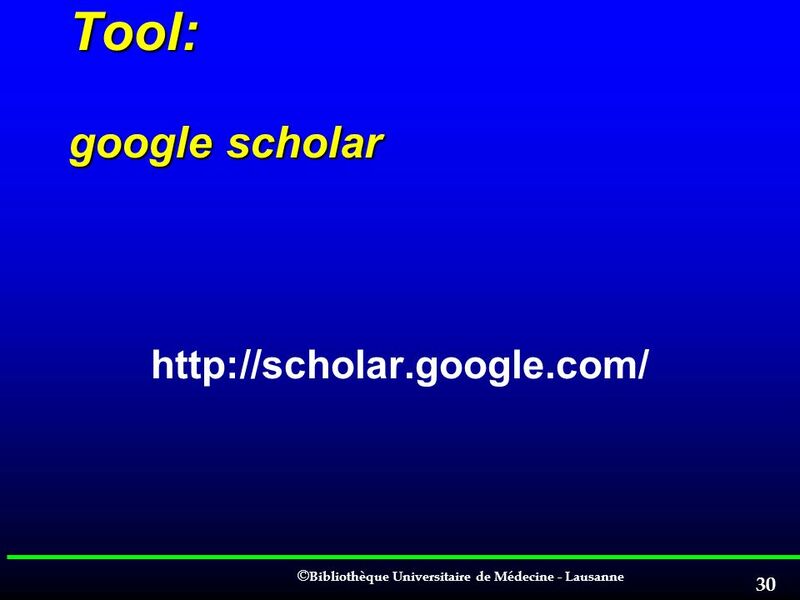 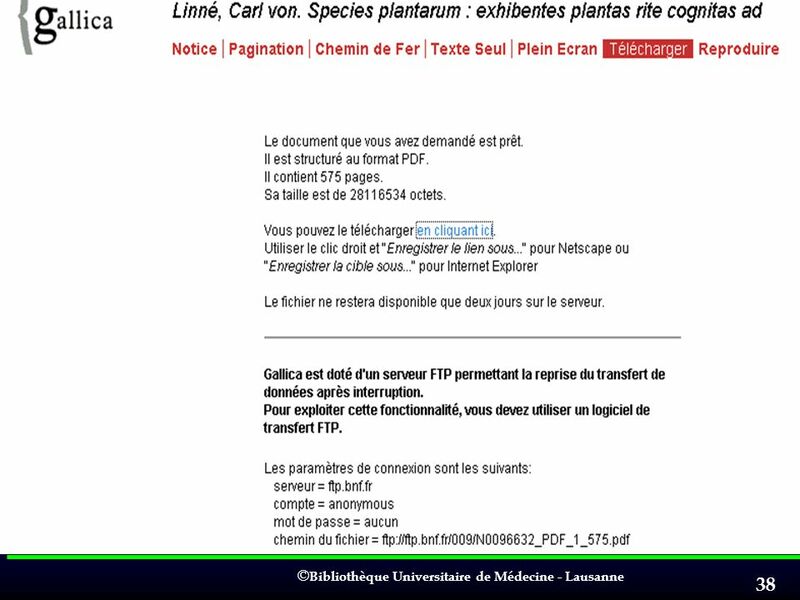 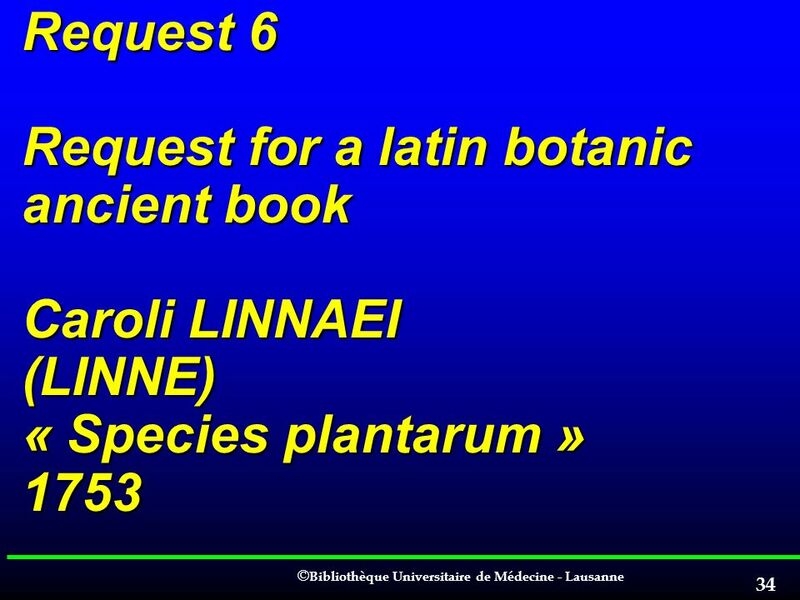 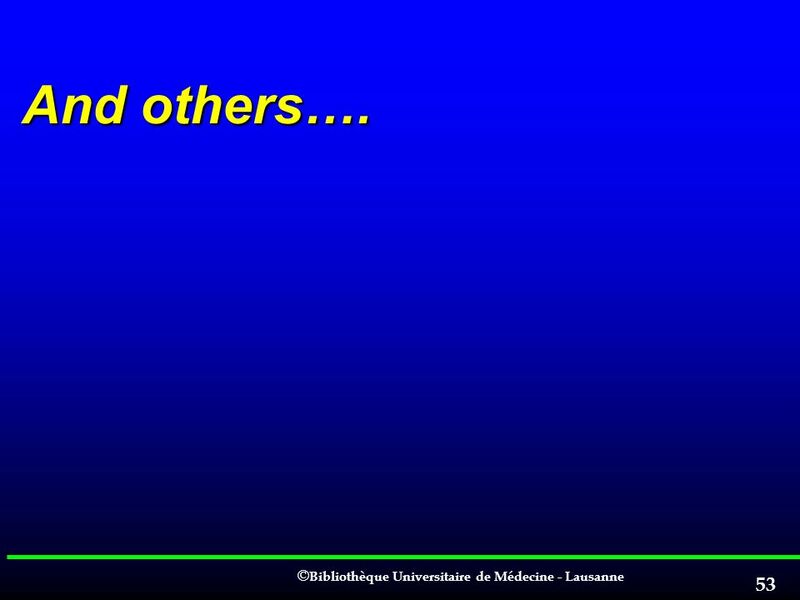 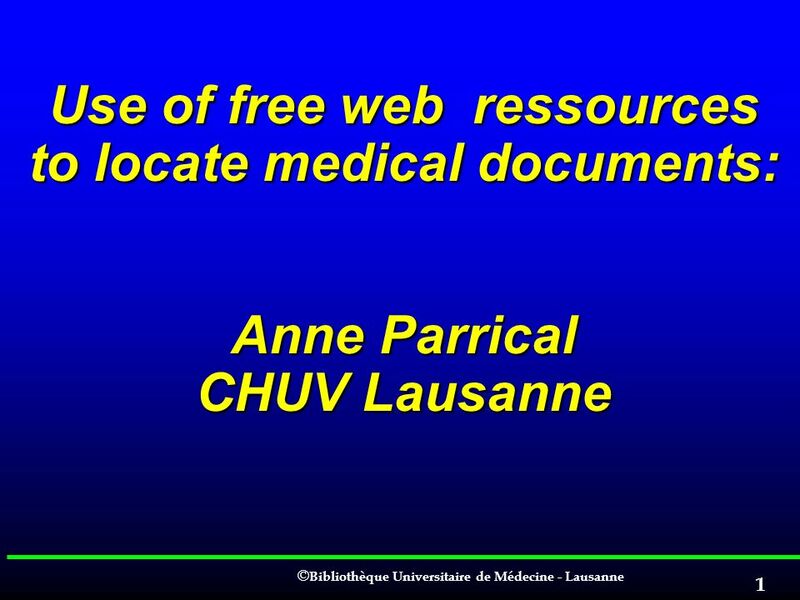 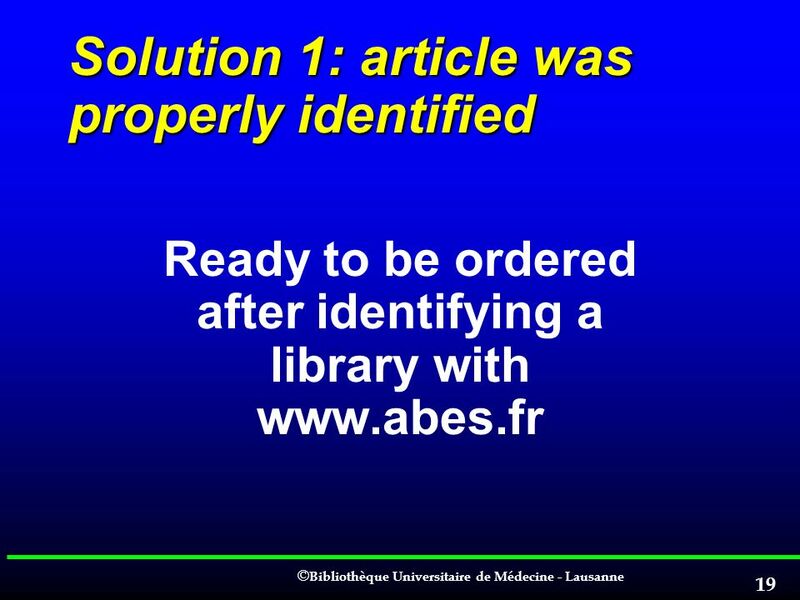 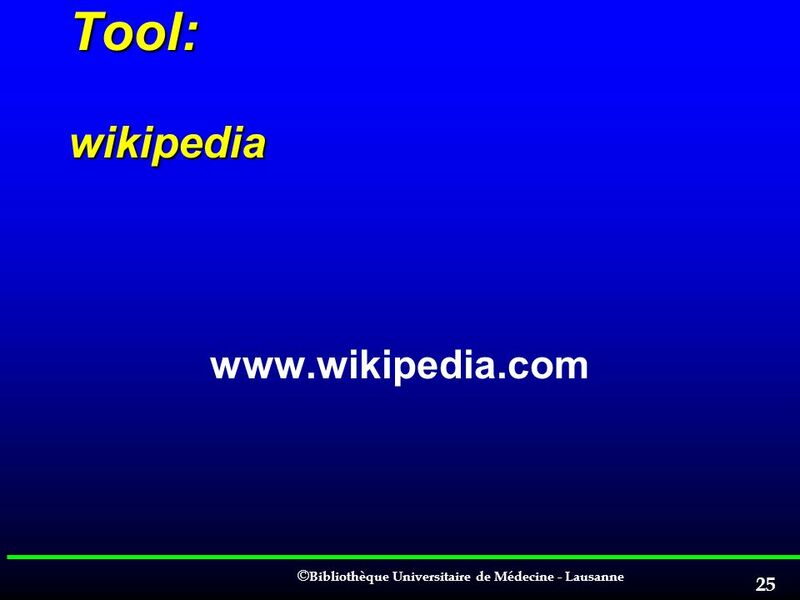 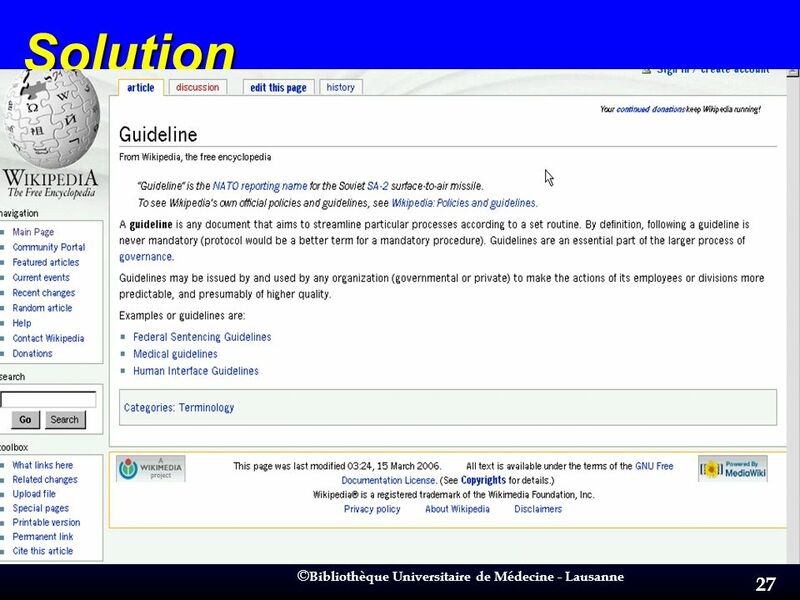 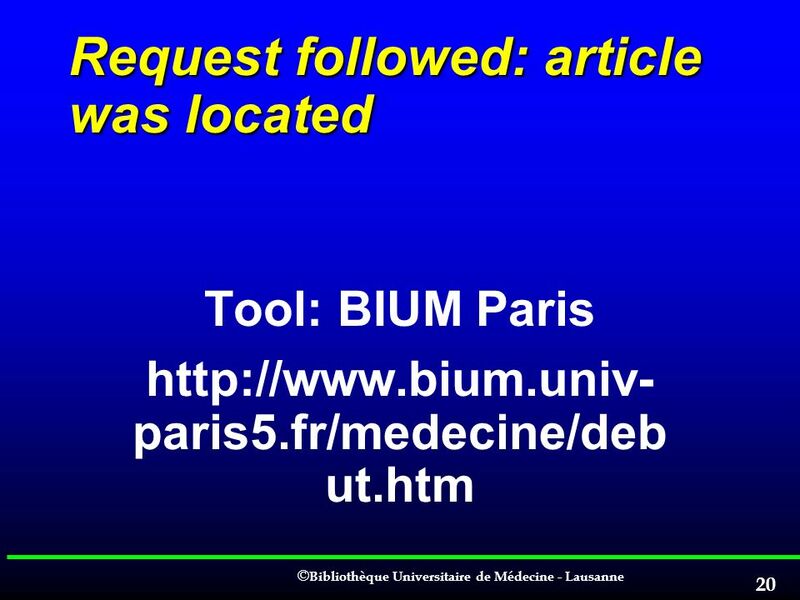 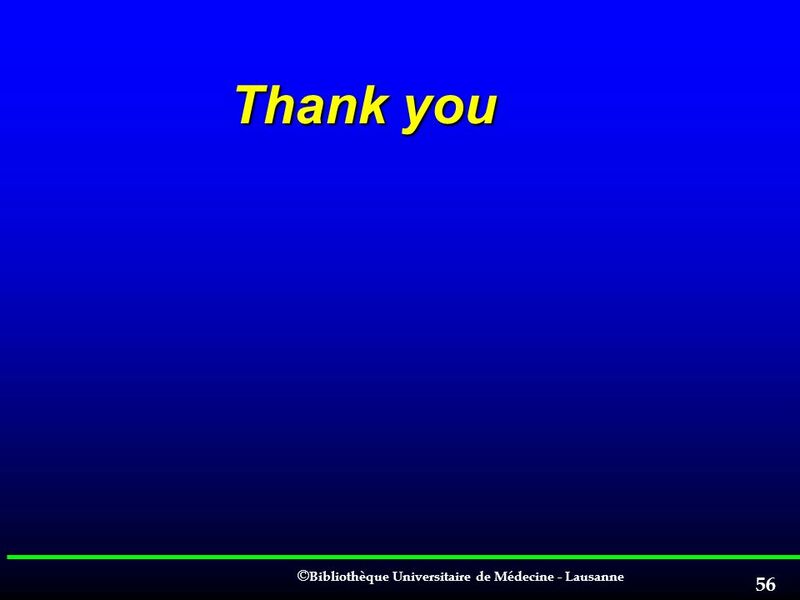 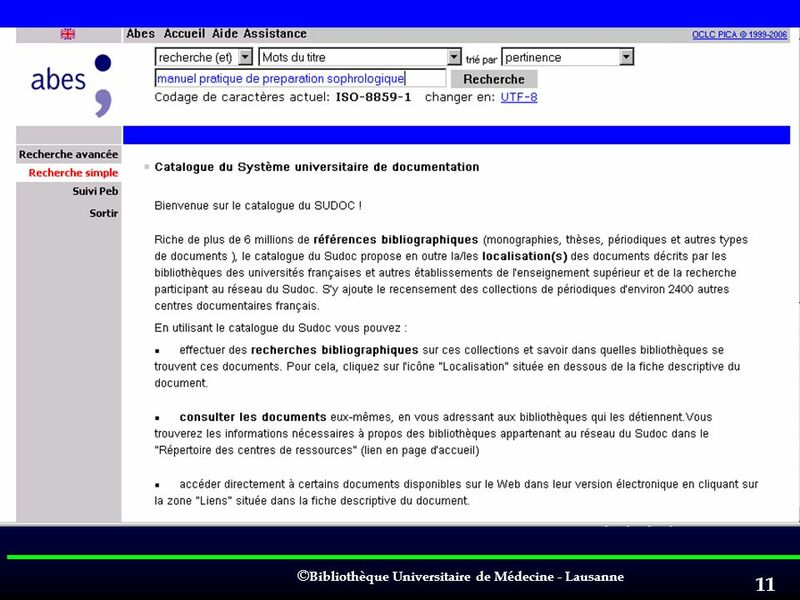 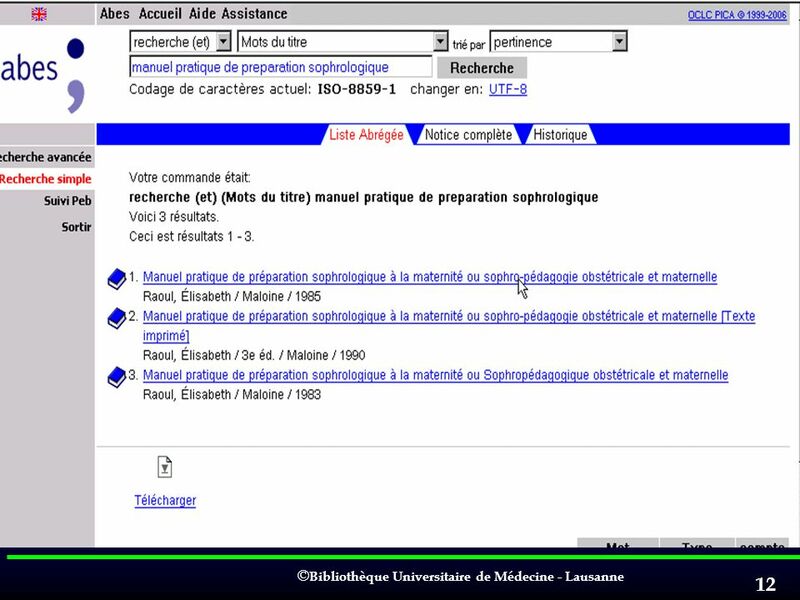 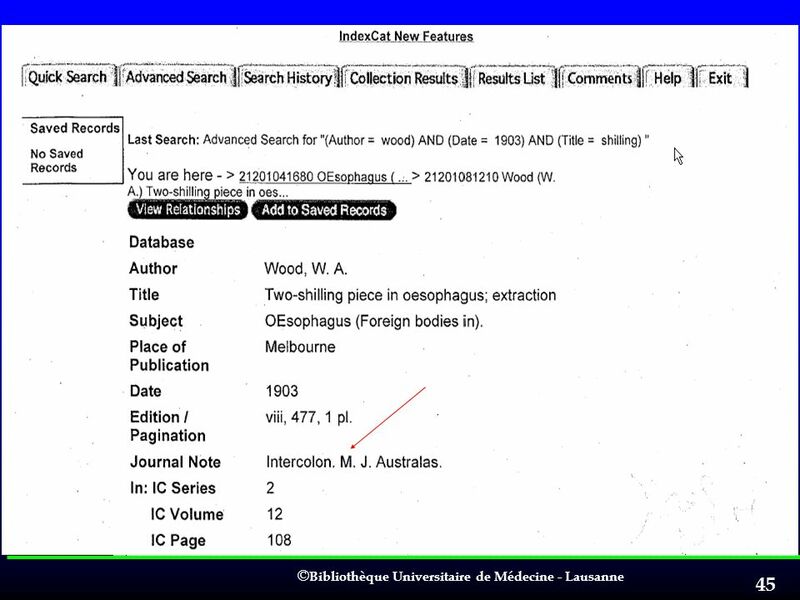 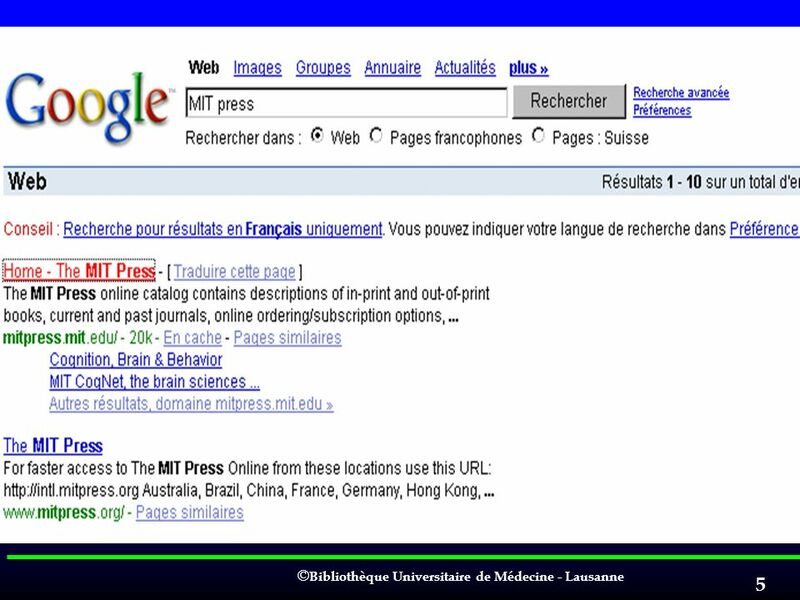 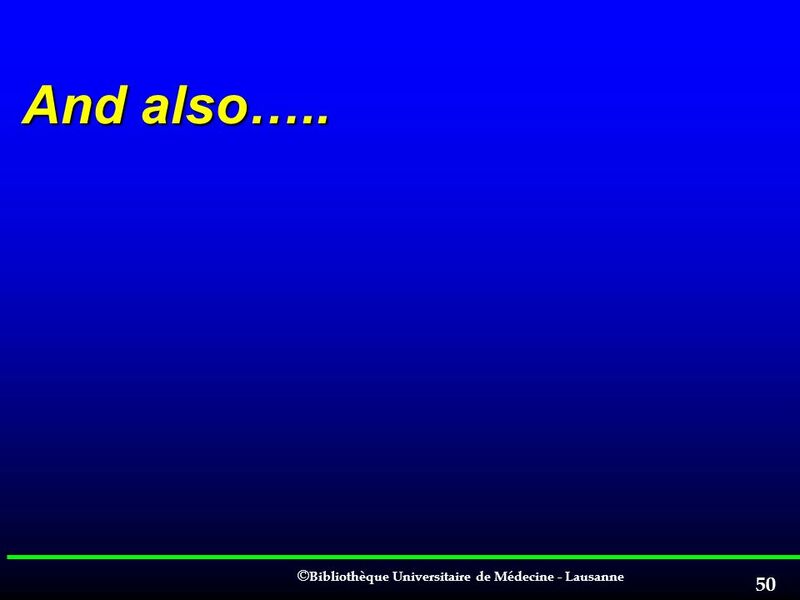 Use of free web ressources to locate medical documents: Anne Parrical CHUV Lausanne. 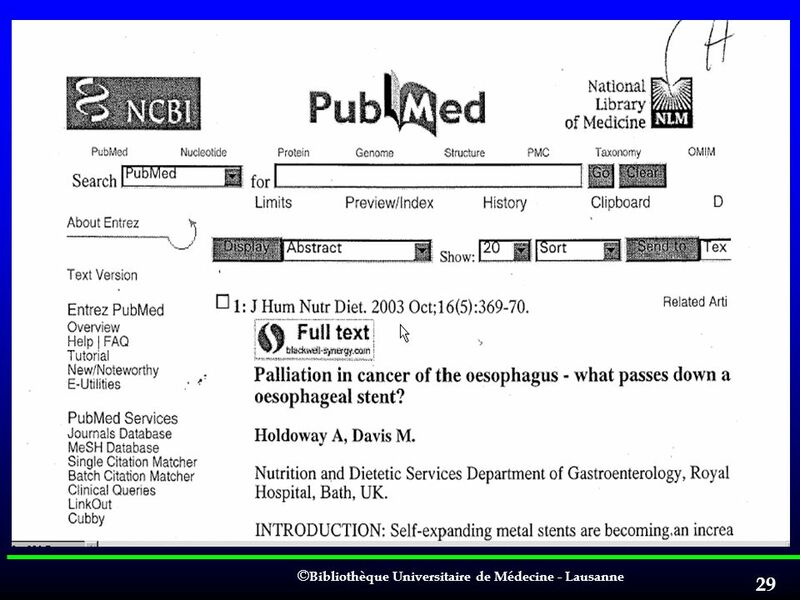 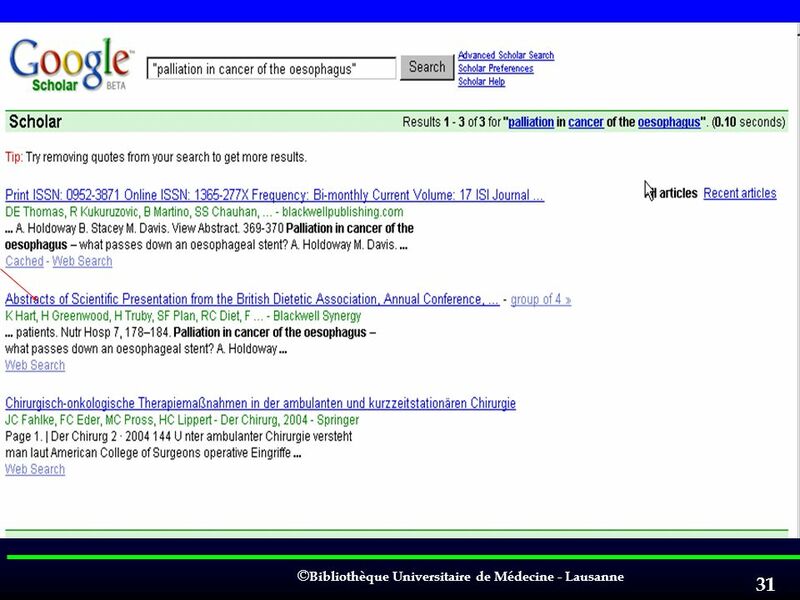 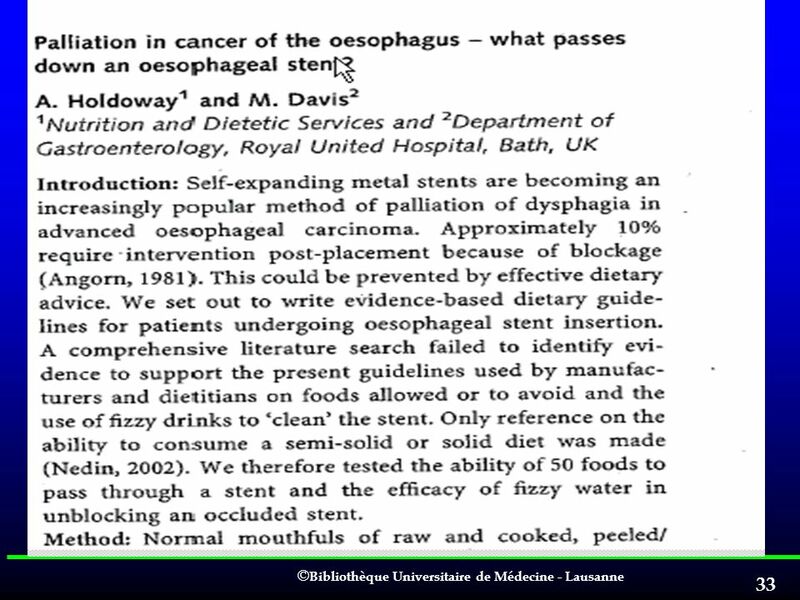 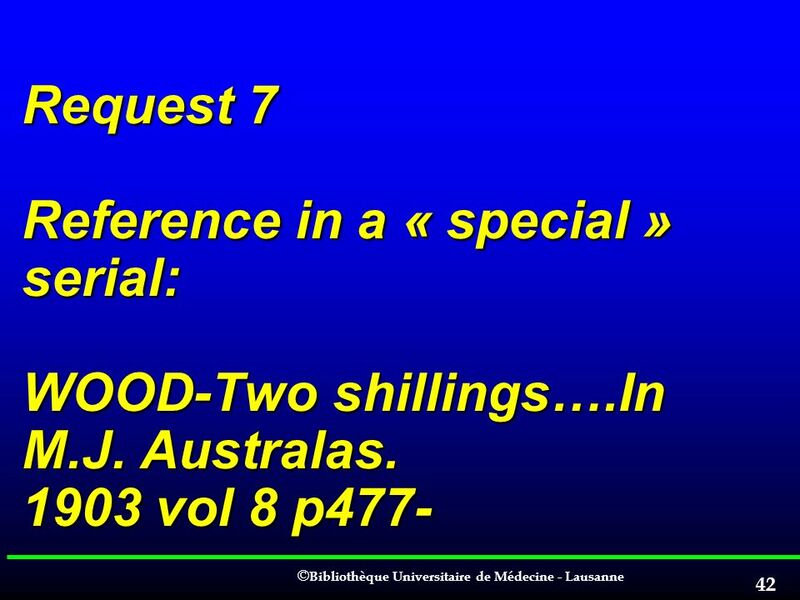 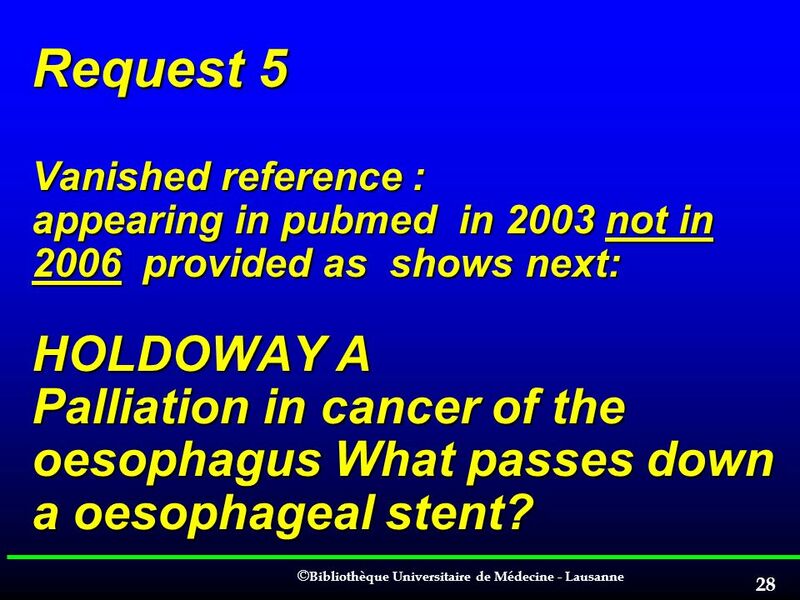 28 Request 5 Vanished reference : appearing in pubmed in 2003 not in provided as shows next: HOLDOWAY A Palliation in cancer of the oesophagus What passes down a oesophageal stent? 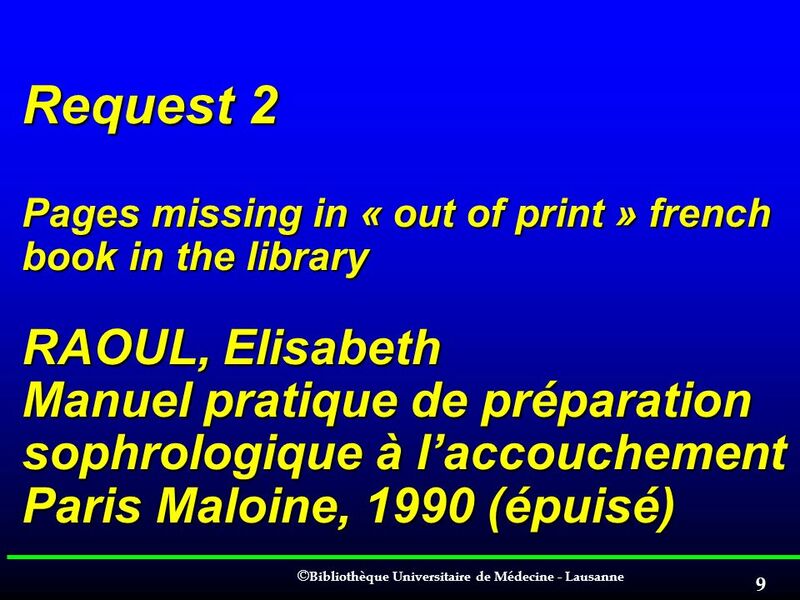 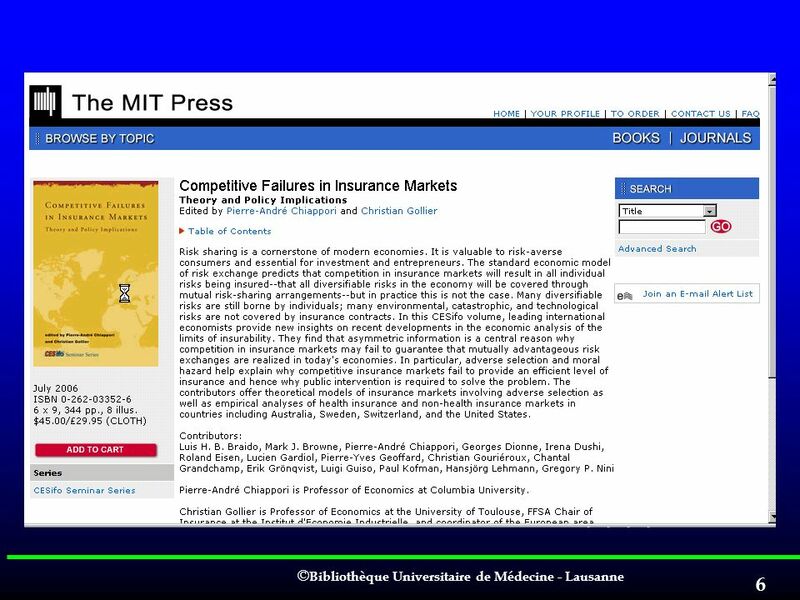 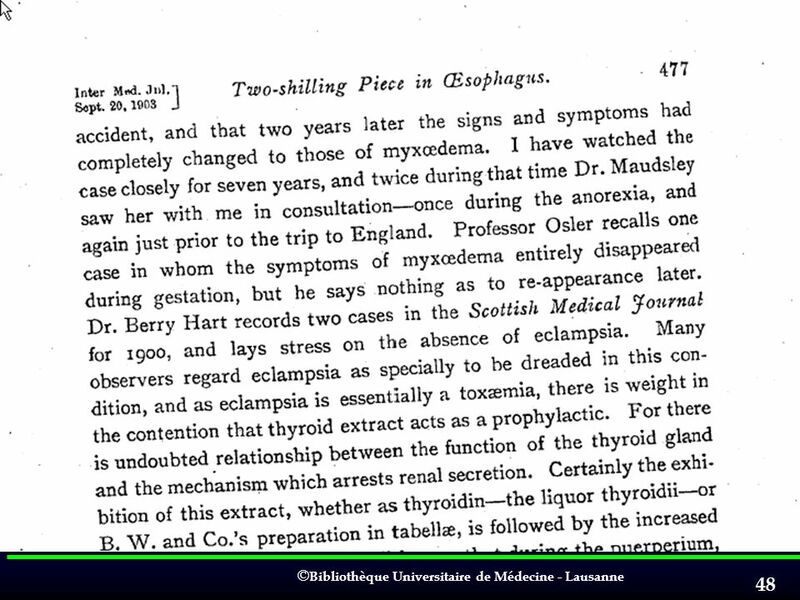 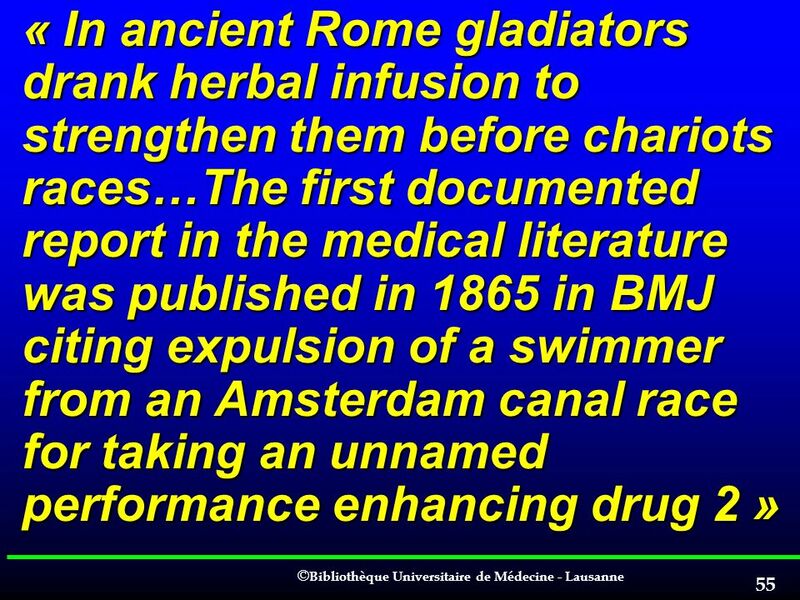 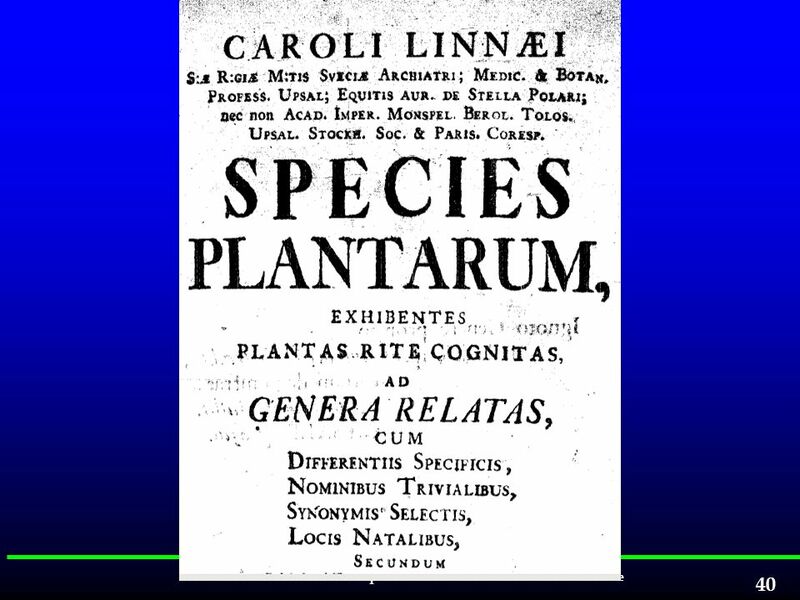 Still looking for….the article cited by the following quotation…. 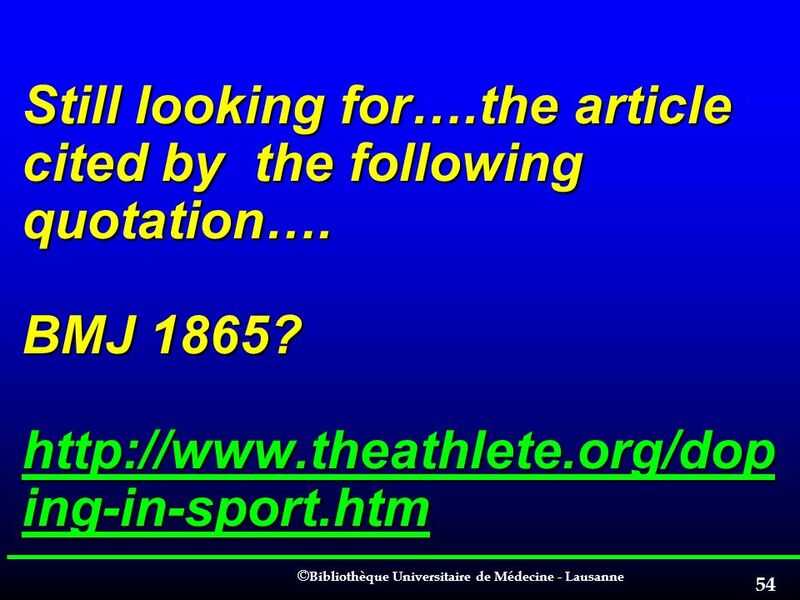 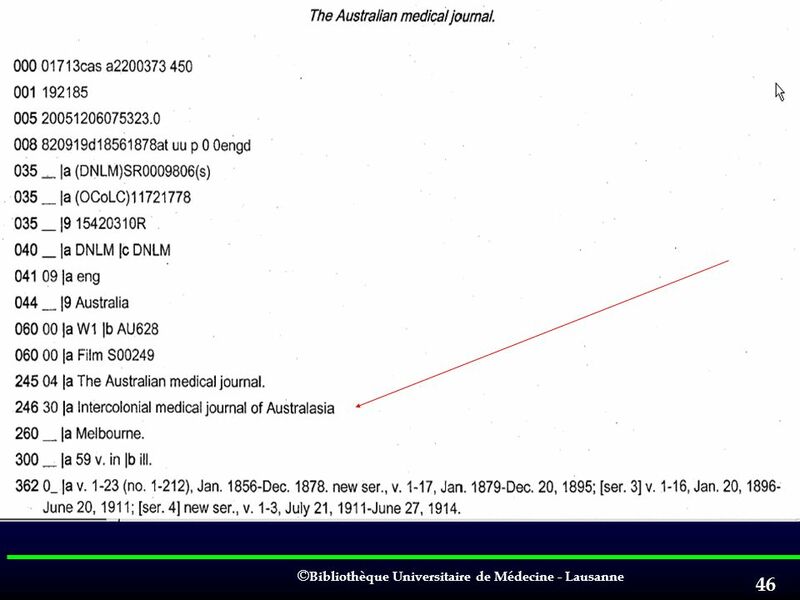 BMJ 1865? 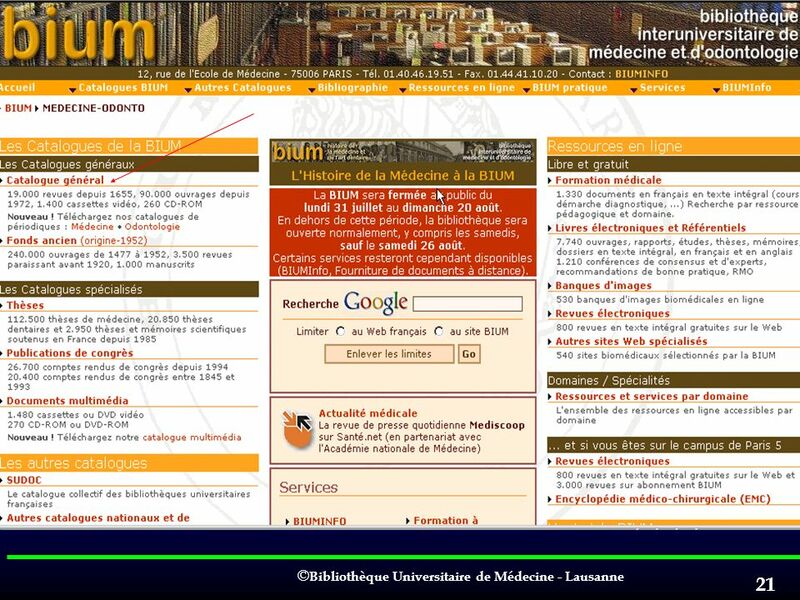 Télécharger ppt "EAHIL 2006 Cluj. 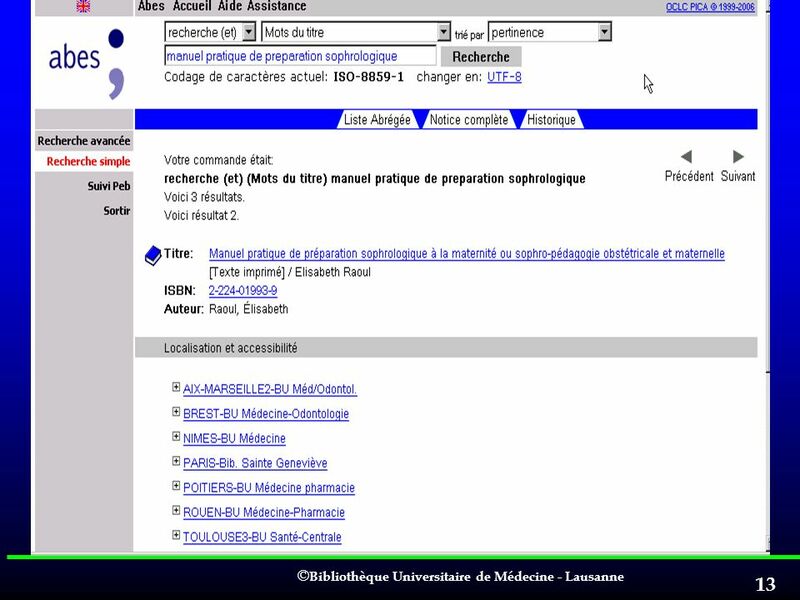 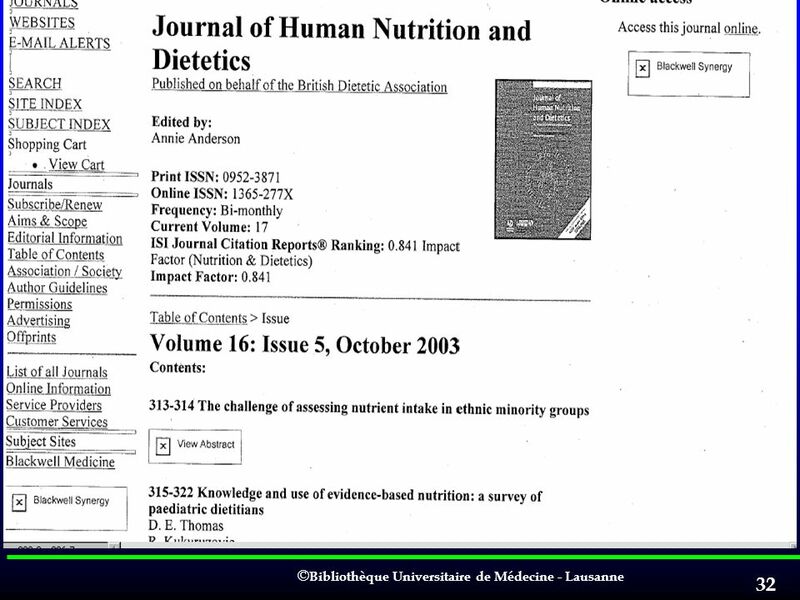 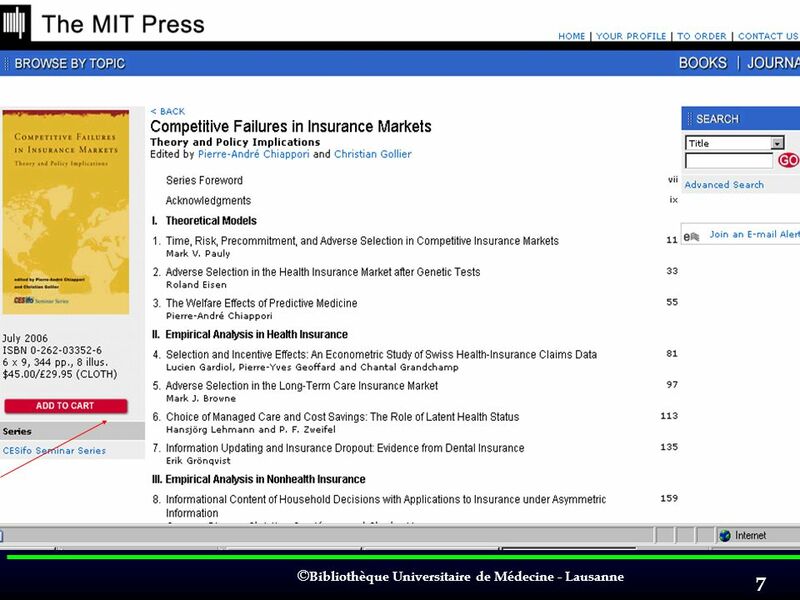 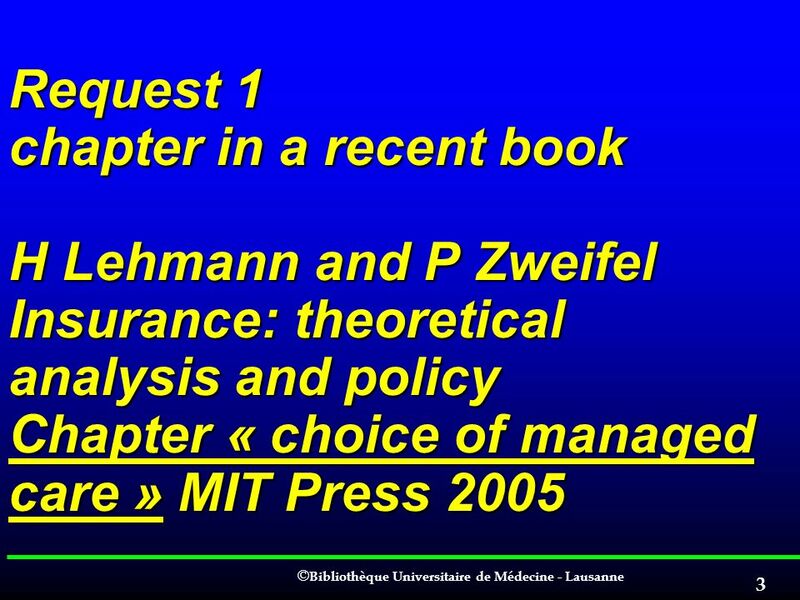 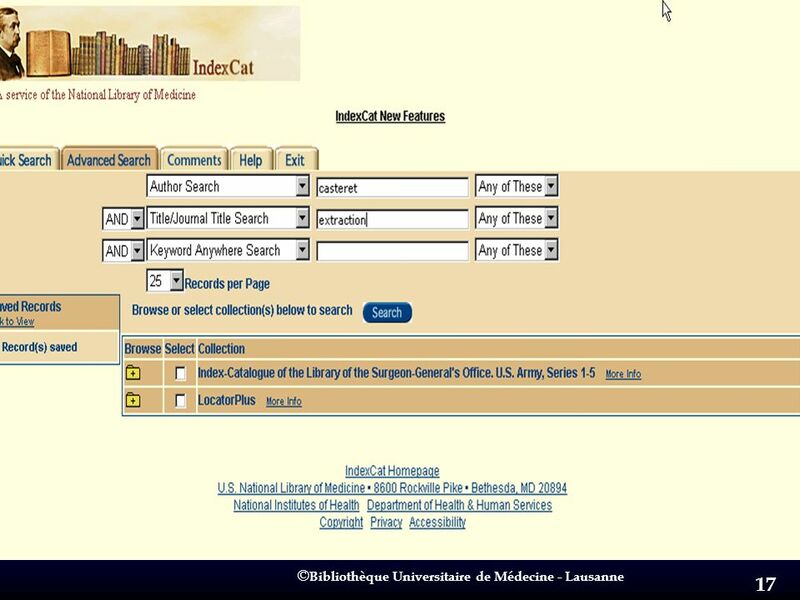 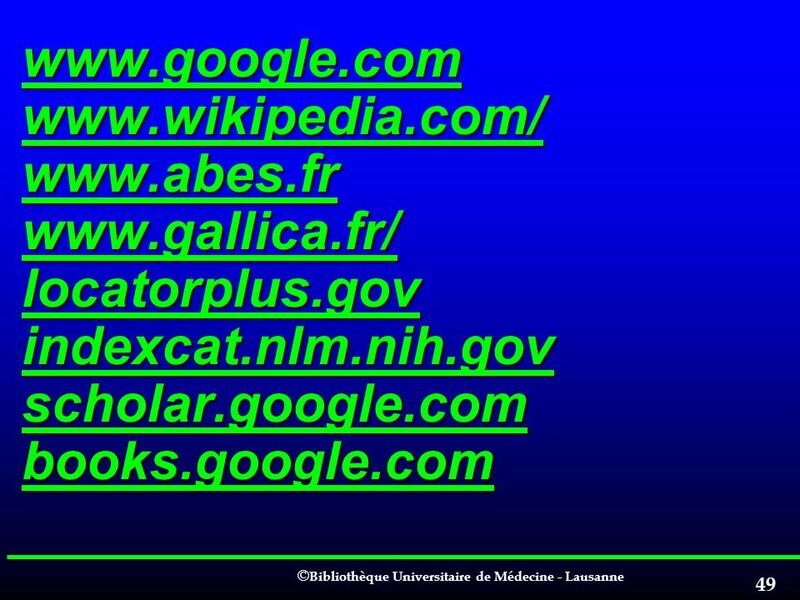 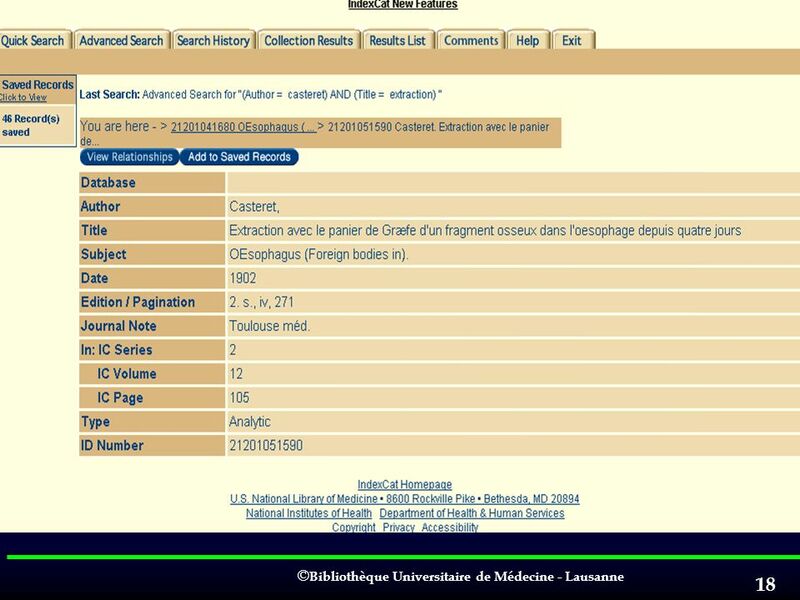 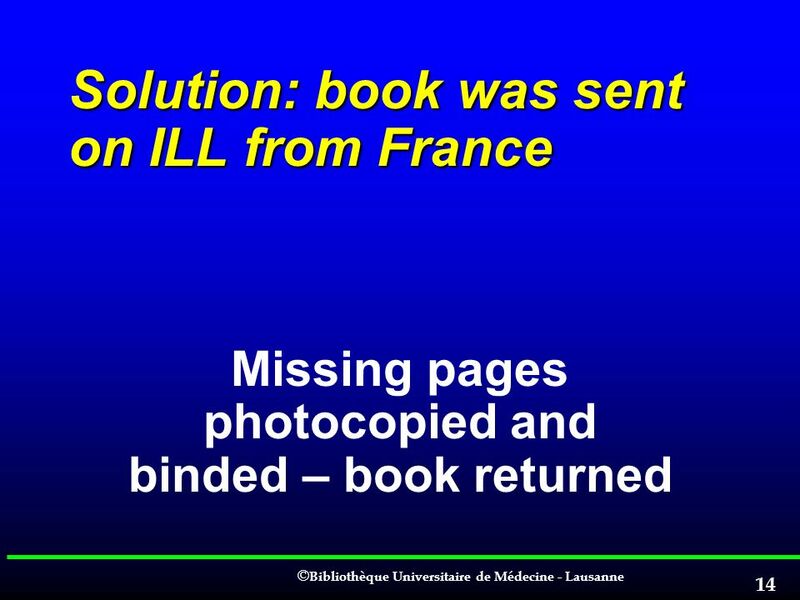 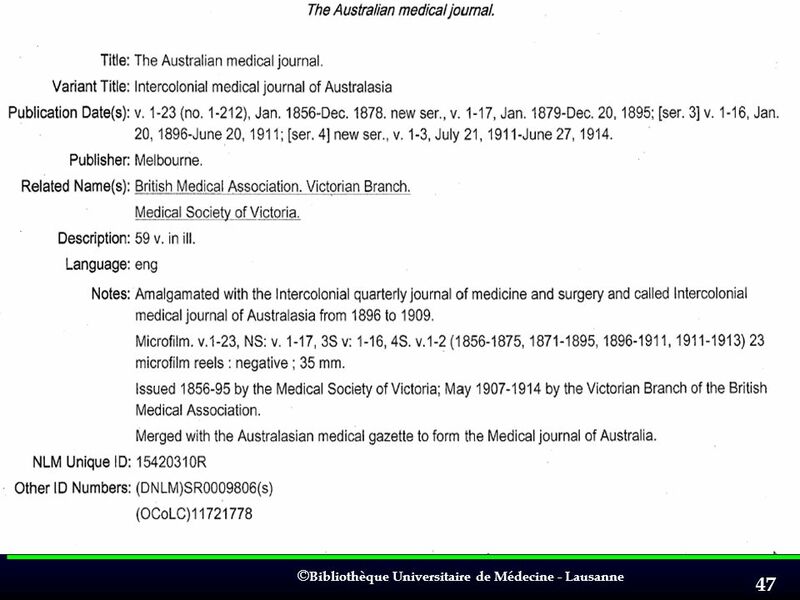 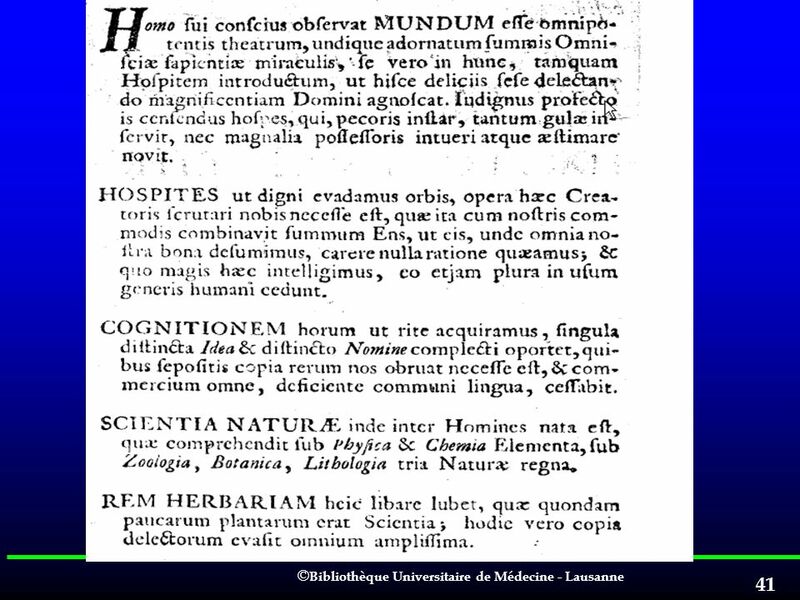 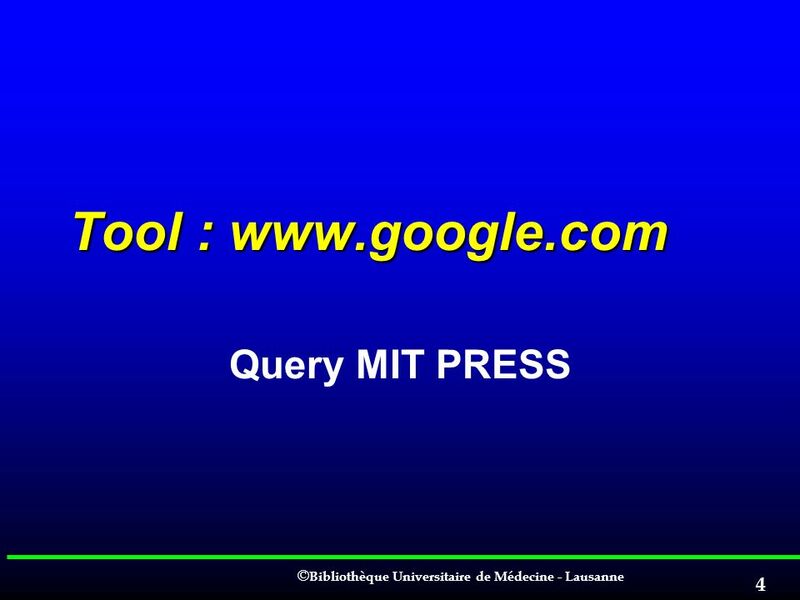 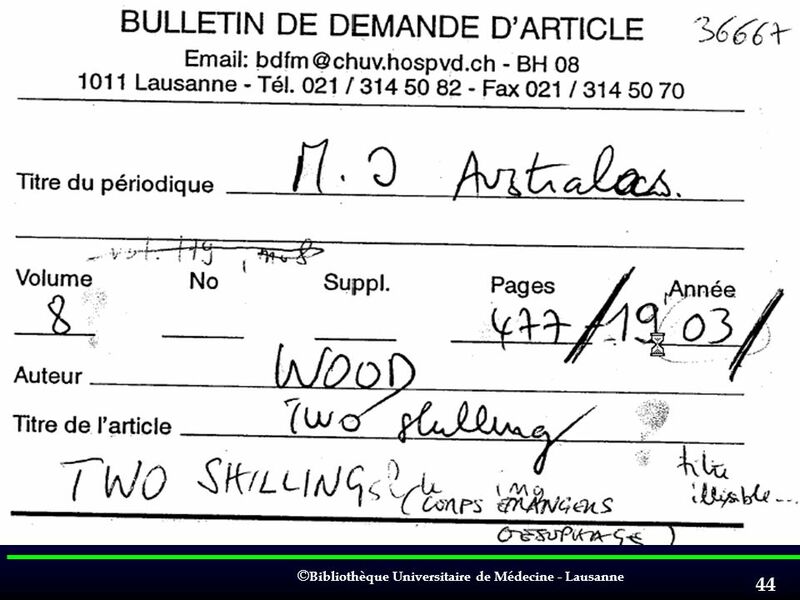 Use of free web ressources to locate medical documents: Anne Parrical CHUV Lausanne."